This morning over at Kirkus, I write about Bruce Eric Kaplan’s Cousin Irv from Mars, which makes me laugh. That link is here. 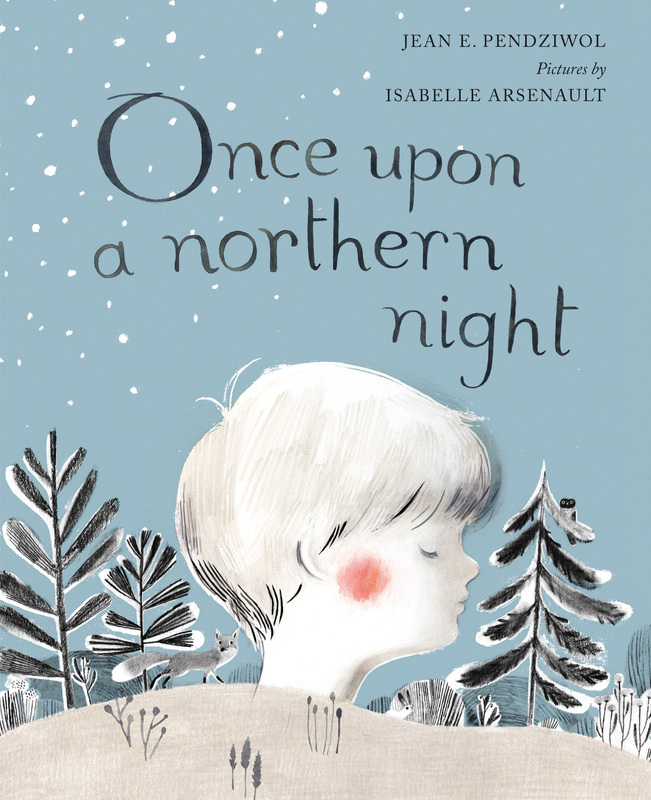 Last week, I wrote here about Jean E. Pendziwol’s Once Upon a Northern Night, illustrated by Isabelle Arsenault and released this month from Groundwood Books. 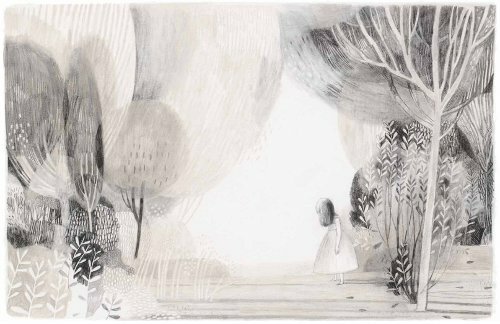 Betsy Bird has a detailed review here of this deeply-felt story of despair and loneliness, which turns toward the light at its close and ends on a note of hope and friendship. 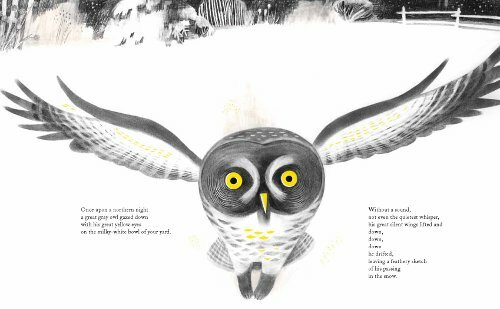 Below is one more spread from each book. Enjoy. 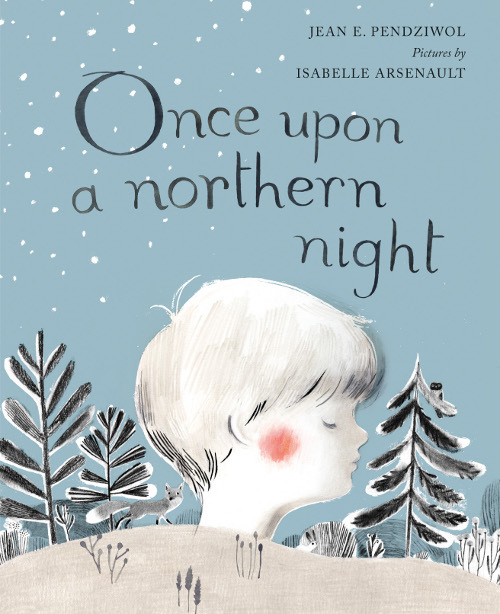 ONCE UPON A NORTHERN NIGHT. Copyright © 2013 by Jean E. Pendziwol. 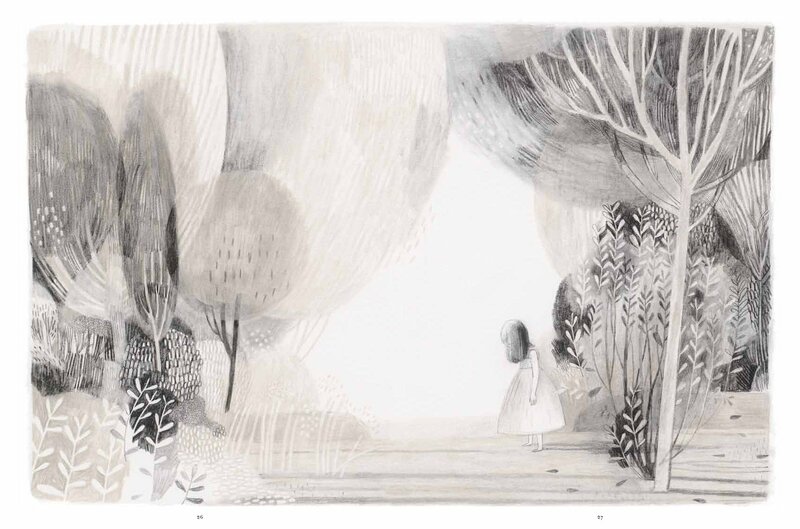 Illustrations © 2013 by Isabelle Arsenault. Illustrations reproduced by permission of the publisher, Groundwood Books, Toronto. JANE, THE FOX & ME. Copyright © 2012 by Fanny Britt and Isabelle Arsenault. 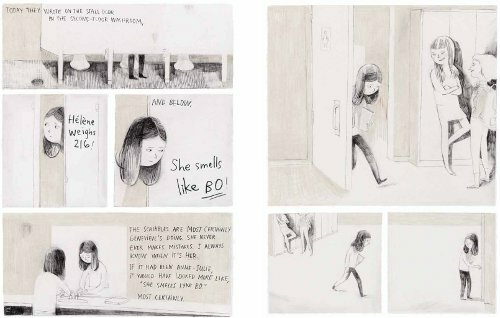 English translation copyright © 2013 by Christelle Morelli and Susan Ouriou. 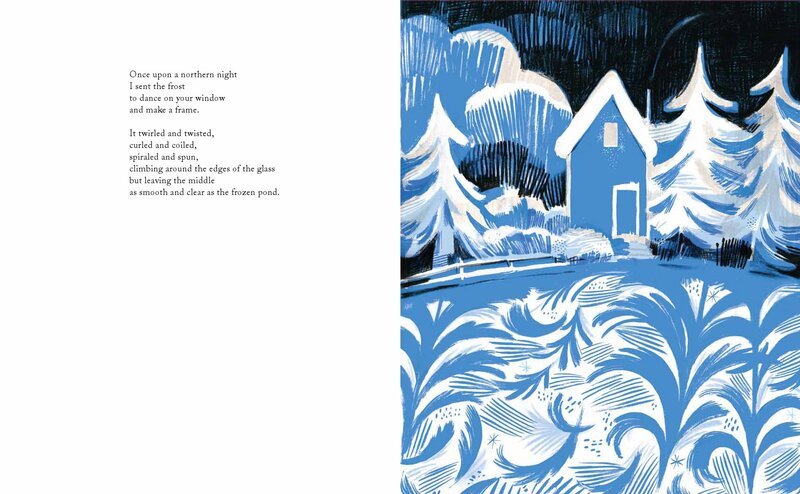 Spreads reproduced by permission of the publisher, Groundwood Books, Toronto. 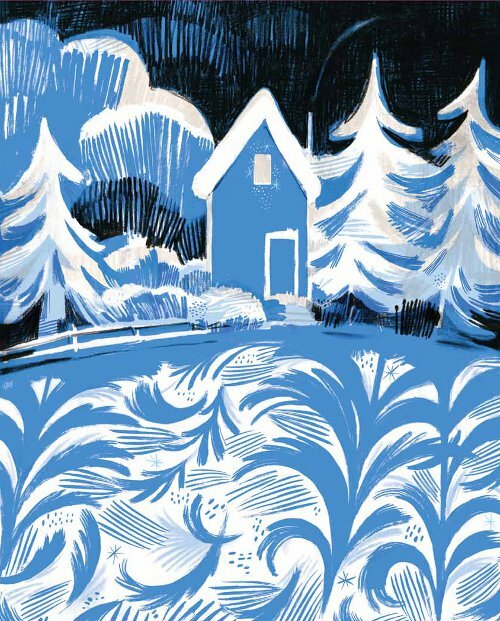 Northern Night almost…almost…makes me yearn for silvery winter! DITTO what Tricia said. That artwork is flat out beautiful. Putting both of these on the to-read list. So beautiful. 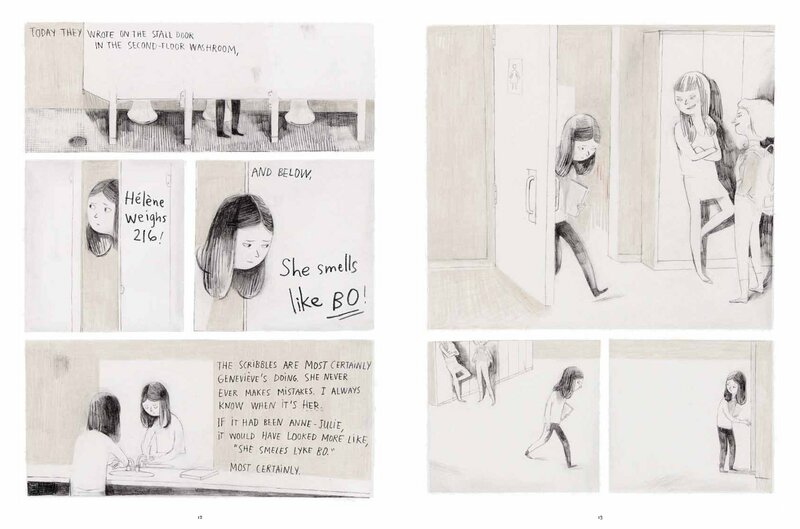 Isabelle Arsenault is one of my favorites! Oh so beautiful – making me both cold and intrigued looking at those amazing illustrations. This art is just so beautiful and haunting. 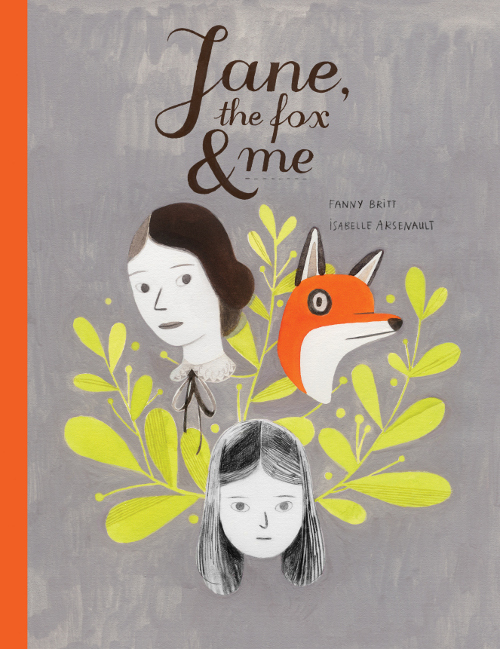 I haven’t been able to get it out of my mind since I first saw it on your Kirkus (was it?) posting. Thanks for sharing.